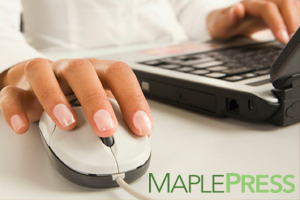 By professionally printing your carbonless forms with Maple Press, we assure you will stand out as a leading professional to your customers. Carbonless printing will also help with book keeping, invoicing, or in-house use. We can also sequentially number your carbonless forms to make it more specific and ensure organization. We are also capable of transforming your carbonless forms in to booklets with gluing, perforation and cover bound around the forms.